In January, Tesla projected it would make 2,500 Model 3s per week by the end of the first quarter of 2018. When the automaker reports delivery totals to investors this week, it’ll fall short of that amount, based on an email from CEO Elon Musk, who told employees in a companywide email Monday that Tesla just passed a rate of 2,000 per week. “If things go as planned today, we will comfortably exceed that number over a seven day period!” Musk wrote in the email, obtained by Jalopnik. The message suggests the company rapidly exceeded production of the Model 3 over the past week. 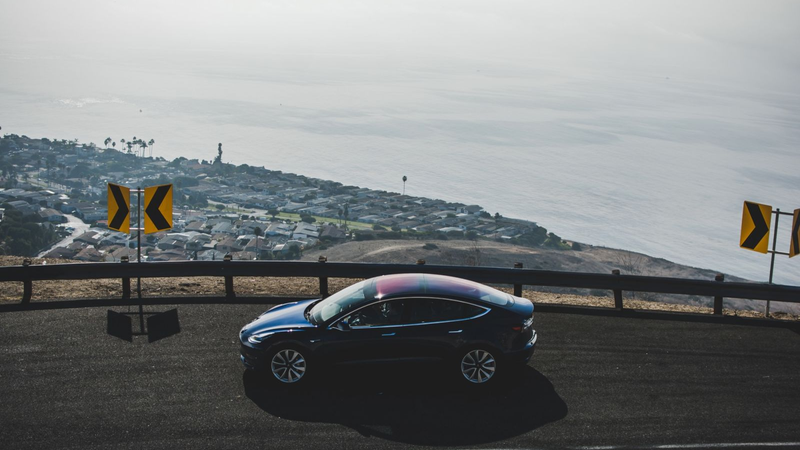 Bloomberg, which has been tracking production totals for the all-electric sedan, said over the weekend that Tesla had been hitting around 1,200 per week. Tesla’s stock nosedived last week following a fatal crash involving a Model X car that was using the vehicle’s semiautonomous Autopilot system at the time, and federal investigators are looking into what happened. Analysts have been projecting that Tesla will miss the 2,500 Model 3 per week projection. Tesla has faced immense struggles trying to ramp up production of the Model 3, portrayed as its attempt to make and sell a mass-market car. Musk mused at one point last year that Tesla could make 5,000 Model 3s per week by the end of 2017, but that target was delayed twice and isn’t projected to be hit until the summertime. Musk previously said Tesla could make 500,000 vehicles in 2018, but given the missteps with Model 3, that goal is virtually impossible to hit. “It took five years to reach the 2000/week production rate for S and X combined, but only nine months to achieve that output with Model 3,” he wrote. The progress on production is key for Musk, as Tesla’s board recently approved a whopper of a pay package for the CEO that could net him more than $50 billion. But that’s contingent on him increasing the automaker’s valuation to $650 billion. Musk has to increase the company’s valuation to $100 billion to earn anything at all, presenting a dynamic where Tesla employees working harder to increase production is tied directly to Musk’s compensation.